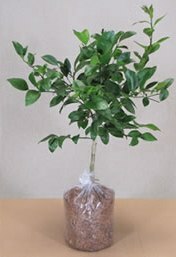 Didn't find the variety of dwarf citrus tree you were looking for? We will soon be adding more trees that you can purchase on their own separate web page. In the mean time, check out the additional trees that we are adding to our list. If you see one you wish to purchase, you can use this page to place an order. Keep reading below this list to find out how.